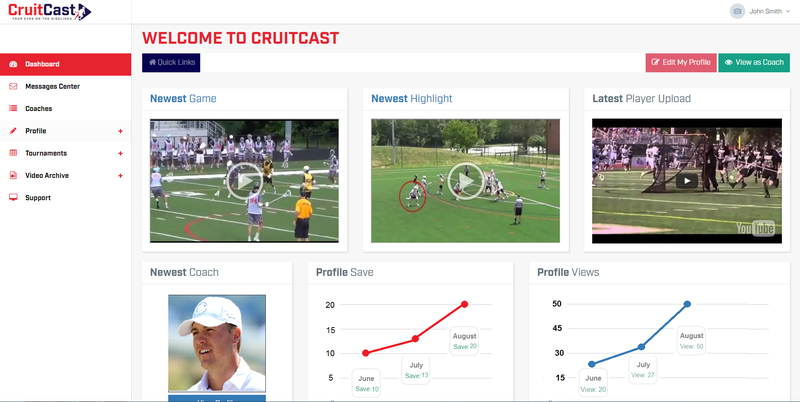 Players can now apply today’s newest tech to their recruiting game with a Live Account in the Live Recruiting Platform. 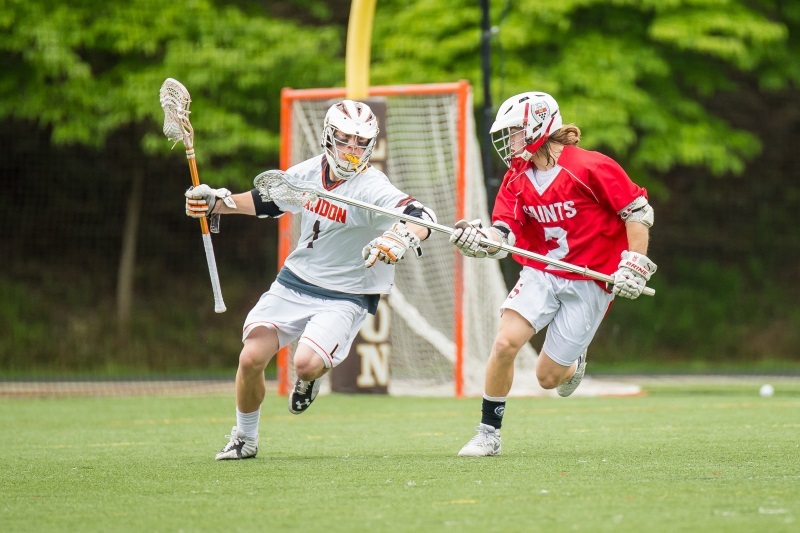 College coaches from across the country access our live streaming video to build their programs and scout the next class of student-athletes. 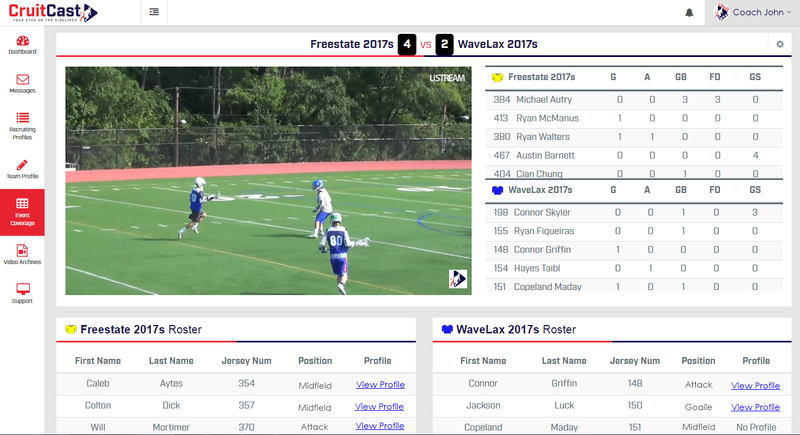 Paired with real time statistics, coaches get an enhanced view of which athletes are performing. 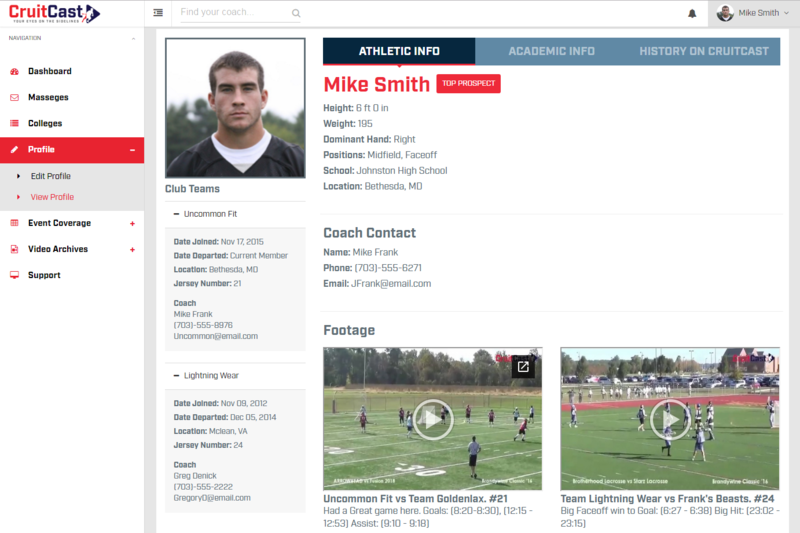 From there, coaches can quickly access important player recruiting information and get back to the action.